If clutter is creeping its way into your business or home, Metro Self Storage can help. 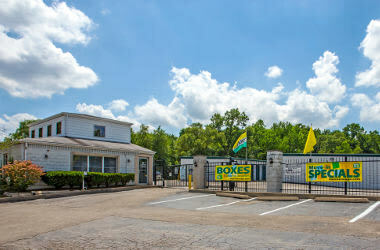 Our extensive selection of Franklin Park storage units includes something for everyone. Remedy a mild case of clutter with our inexpensive 5X5 storage units; they are the perfect size for seasonal items, sports gear, and several stacks of file boxes. If another winter of scraping ice off your windshield every morning is unacceptable, it’s time to declutter your garage shape with a handy 10X10 storage unit. 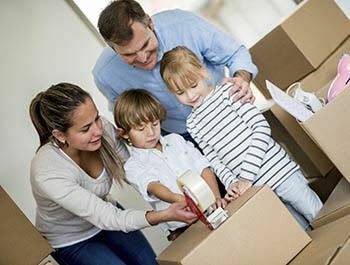 With large storage sizes up to 15X15, we can help whether you are on the move or doing your best to avoid moving. Our friendly Franklin Park storage team is always happy to share tips on how to pack and load your storage unit too. We strive to provide the best storage experience possible, and a top-notch team of friendly storage experts is here to serve you from the first time we meet, to move out day, and every day in between. 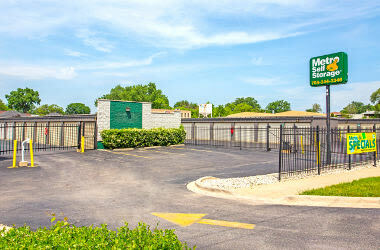 If your company could benefit from having extra space, why not consider Metro Self Storage in Franklin Park, Illinois? Our fully enclosed climate-controlled storage building is designed from the ground up to meet commercial storage needs. Flexible: We offer a wide selection of commercial storage units with flexible month-to-month storage rental. Valuable: Climate-controlled storage units protect essential business items from damage caused by freezing temperatures. Secure: 24-hour surveillance cameras and secure online bill pay offer the ultimate in service and security. Call and speak with our friendly property manager to set up a time to tour our facility or reserve your unit online to take advantage of our free online seven-day storage hold. The added storage cost to properly store valuable items can be less than the price to replace them. 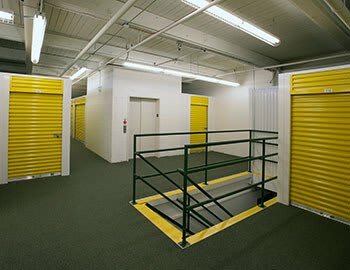 Climate-controlled units inside of a well-maintained and properly sealed building like the Metro Self Storage facility in Franklin Park offer additional protection against dust and pests. Keep in mind, you will be more comfortable inside a heated building when you need to access your stored belongings during wintertime in Chicago. Take advantage of our online promotional storage rates and reserve your unit today.